The solar plexus chakra is an energetic point within the body that forms a strong energetic vortex. 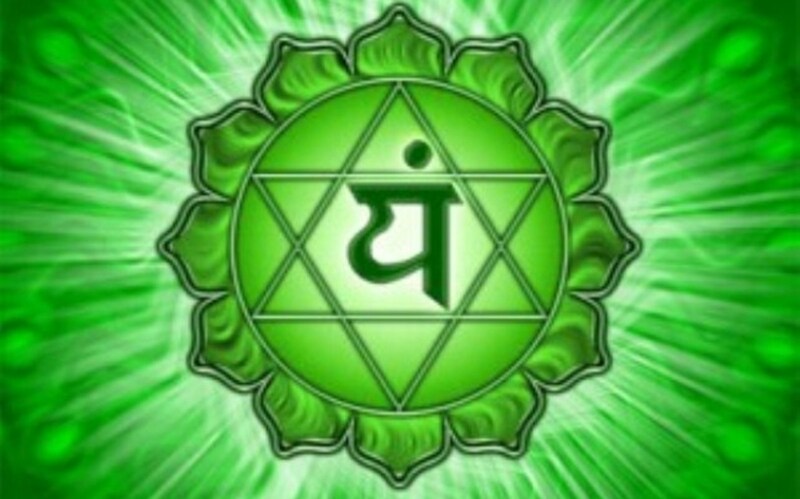 Primarily, this chakra has to do with your life purpose. The solar plexus chakra is associated with expression of will, mental abilities, and personal power. The Sanskrit name is Manipura. 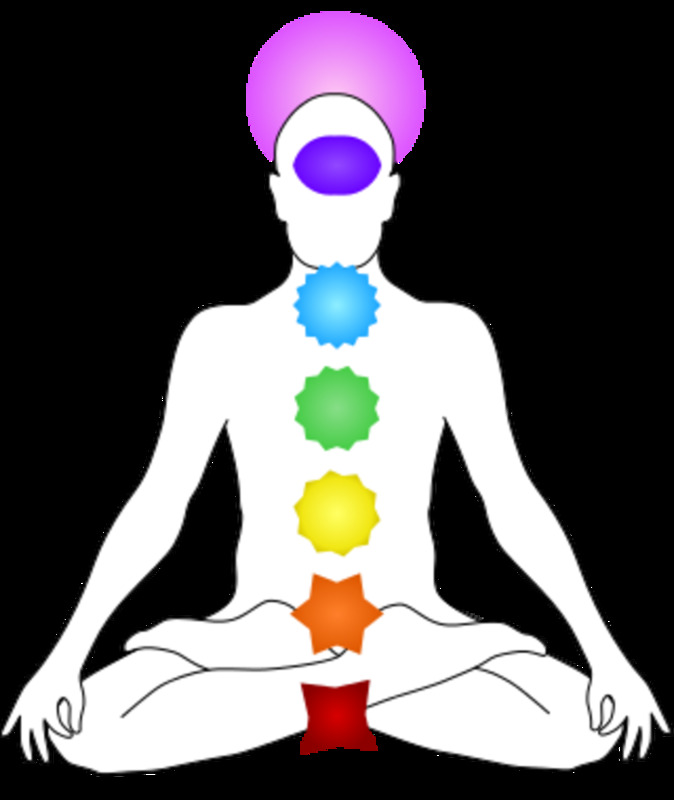 It is the 3rd chakra of 7, starting from the root that is located in the upper part of the belly (just where the diaphragm rests). Traditionally viewed as a bright yellow circle with 10 petals, the element associated with this chakra is fire. Since this powerhouse is located roughly at the navel or slightly above it, it governs your stomach, pancreas, and intestines. Responsible for mainly the digestive system, the solar plexus is in charge of converting matter (food) into energy. 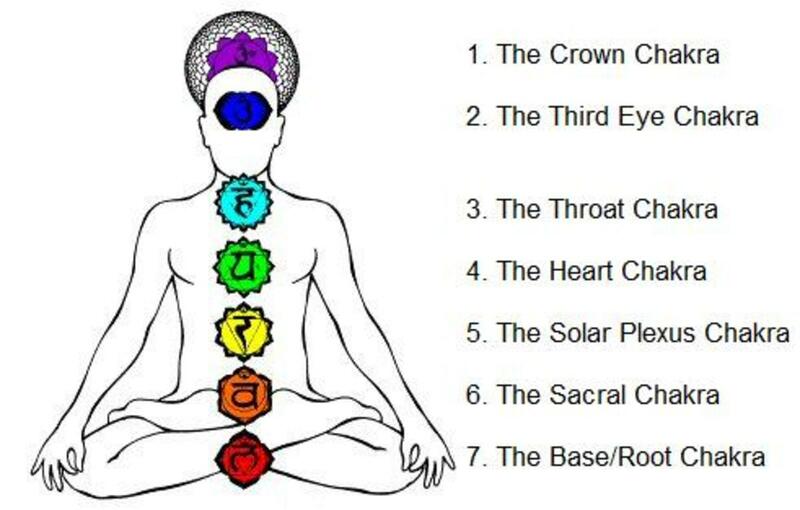 With every chakra in the body, including those located outside of the body, the key is to maintain balance. It sounds simple, but in reality, we are all in a constant state of change. 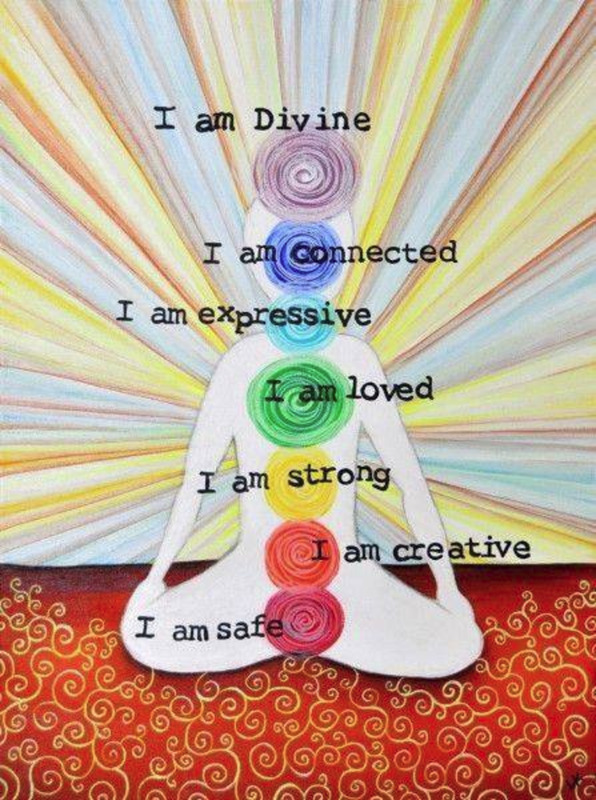 Balancing our chakras requires work throughout our lifetimes. 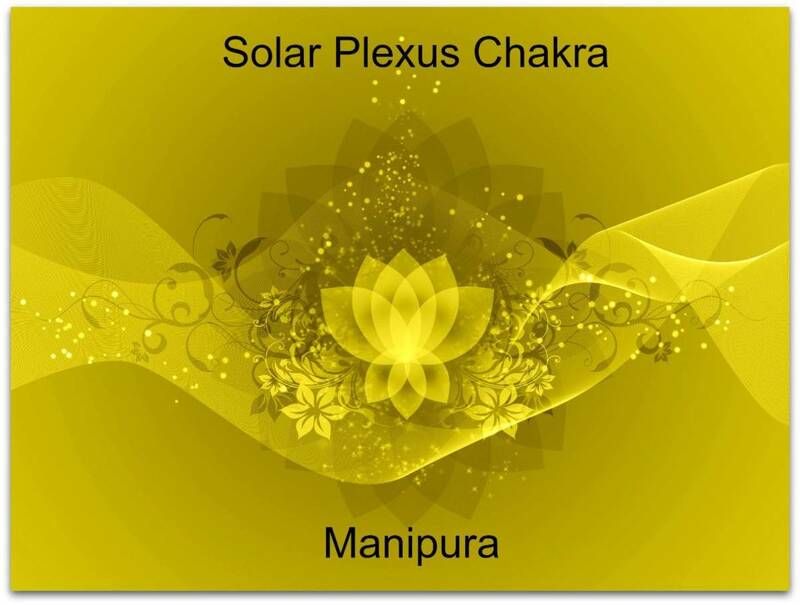 The solar plexus propels intention and your direction of physical life into reality. When this energy center is balanced, you will feel harmonious in your personal and professional relationships. You'll feel confident in the direction your life is heading and that you are meant to be where you are. You'll easily be able to make decisions and bring your ideas and goals to fruition. 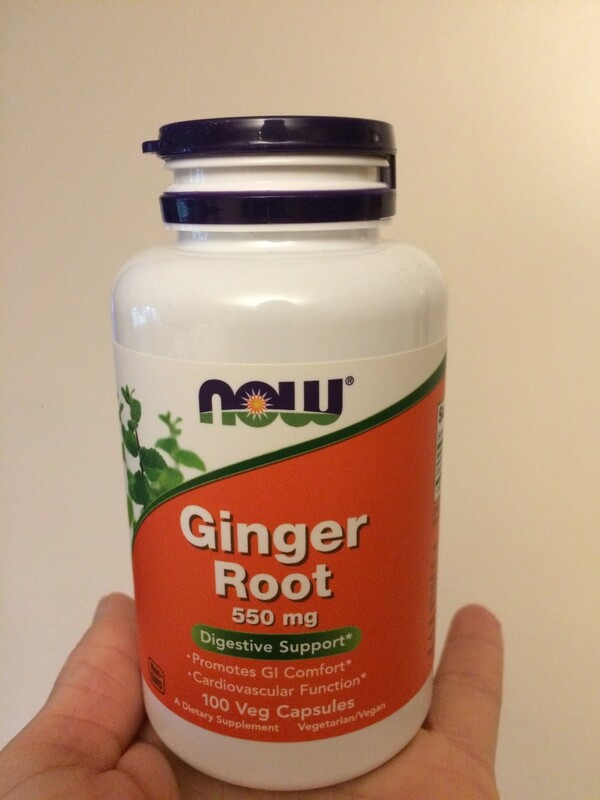 You won't have any digestive issues, most things will feel effortless and natural. When the solar plexus is over-active, you may nitpick everything and be obsessed with perfectionism. Rage, difficulty with anger, and feeling like you need to control everything will also be an issue. You may suffer from ulcers or other digestive upsets. As you can imagine, when the solar plexus is underactive it will be the opposite of this. You may be sullen and withdrawn, avoid social interaction, not feel confident or in control of your life or the direction it is heading. Either extreme, ideally, should be avoided. Balance is the key to healing and keeping the solar plexus in equilibrium. Since the solar plexus is associated with the color yellow, any type of yellow food for an underactive chakra will benefit it. If this chakra is overactive, any type of purple food will help bring it back into balance. You will want to eat food that is pure and as close to nature as possible. Fruits and vegetables will do, preferably uncooked; nothing processed. Sorry, yellow chips do not count. Think fresh: bananas, lemons, pineapple, corn, squash, plums, eggplant, red onions, and beets. If you don't like to eat these, make smoothies. Herbs are also beneficial. A few worth mentioning: chamomile, ginger, turmeric, marshmallow, mint, lemon balm, slippery elm, and lavender. You should keep in mind that if you are trying to increase the energy, focus on yellow things. If you need to calm the center when it is overactive, use purple. Music is the only thing that activates every part of the brain at once. 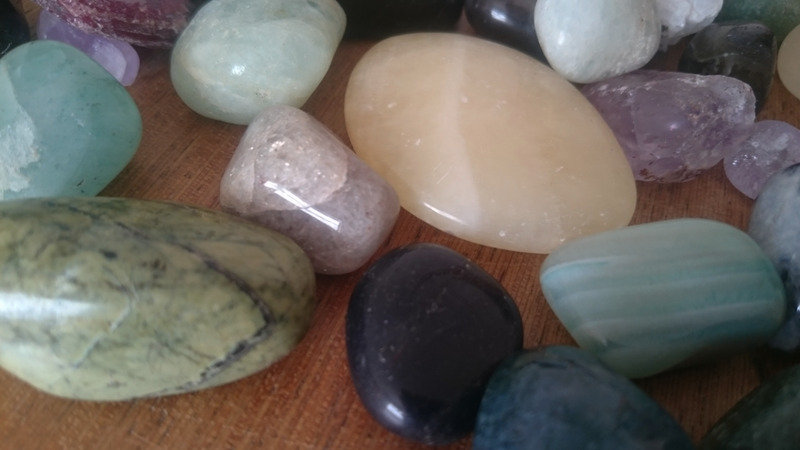 It is extremely therapeutic to use specific frequencies to help balance and heal the solar plexus. Many of these can be found on Youtube for free. 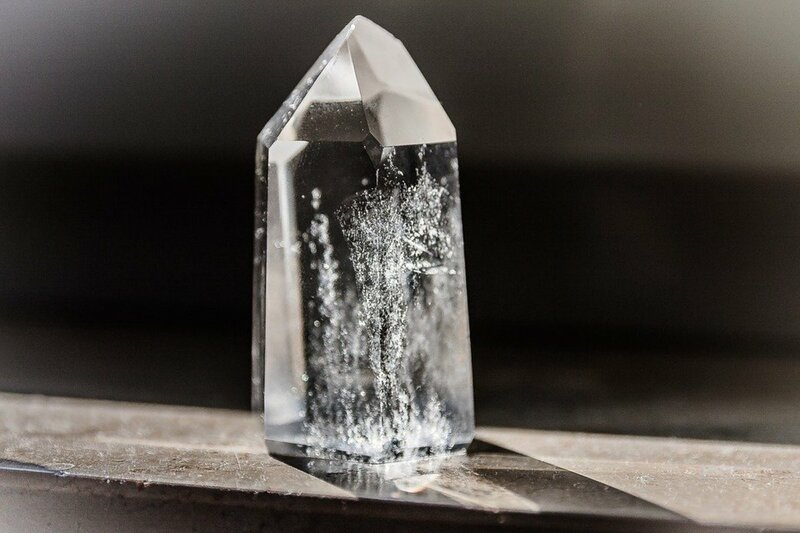 If you need to calm the solar plexus, you will want to use the tones associated with the brow chakra: the note of A, 216 Hz, 432 Hz, and 864 Hz. 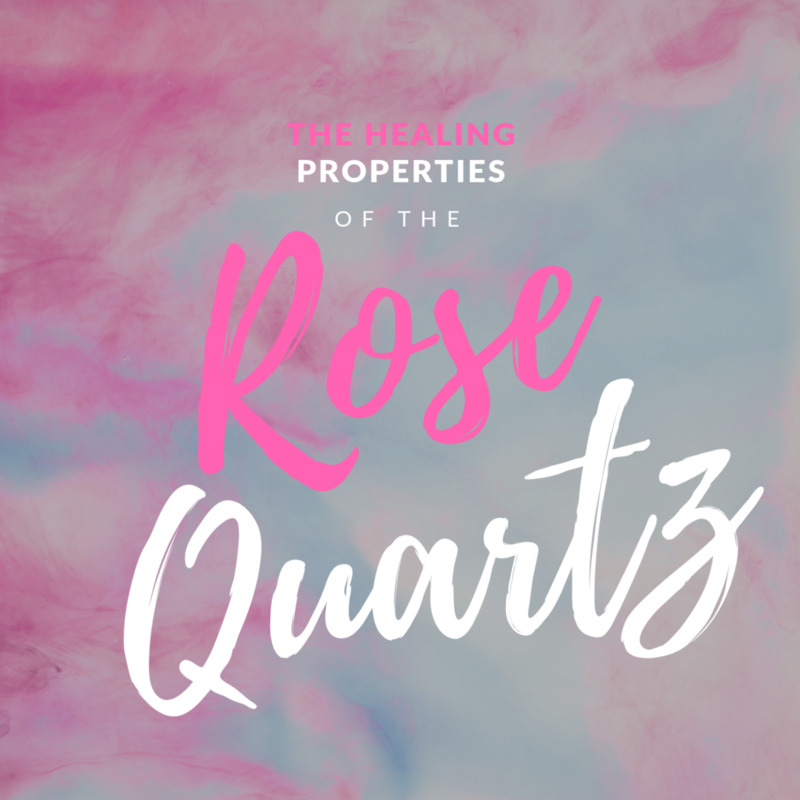 There are many physical exercises we can do to restore balance in this chakra, and also heal and move the energy when bound up in this location. You can also do a detox cleanse for the digestive system and enemas (which most people find taboo, but they are amazing). Aromatherapy is a wonderful way to stimulate the olfactory organs. All of our senses work together to enrich our experience as human beings. Smells can change your mood and remind you of memories. There are many ways to use oils to heal the solar plexus. Diffusers, massage oils (in the bath), placing oils on your pulse points, even putting some on a cotton ball and sniffing it works. Oils typically associated with the solar chakra are (but not limited to): clary sage, bergamot, rosemary, lemongrass, myrrh, and cedarwood. Please use caution and due diligence when using essential oils. When you implement some of the suggestions in this article or all of them, you will notice many changes in your life and perspective. Life will become much more free-flowing, you'll feel confident and happy, manifesting your dreams, goals, and desires will be easily obtainable. Your personal relationships will improve. Your digestive system will operate as it is designed. You will feel centered in your life and its purpose. Every detail in this hub is useful and should have more readers.